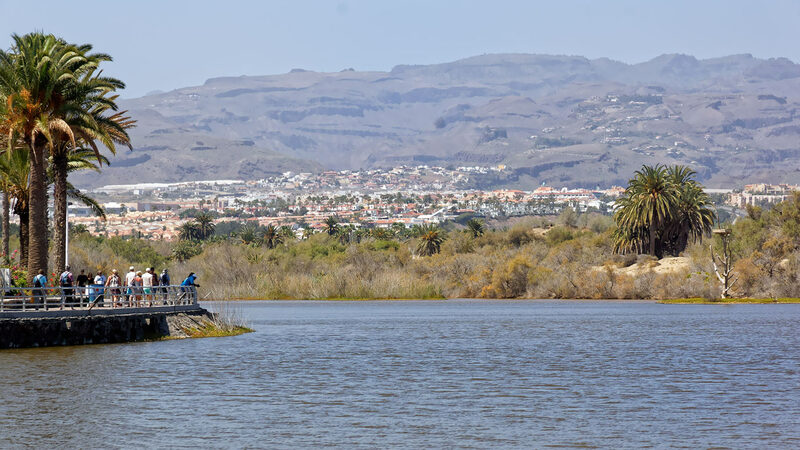 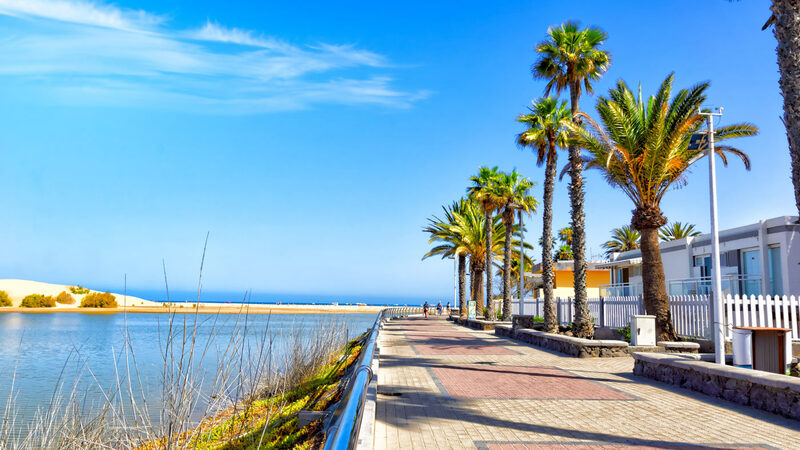 On first sight without moving from your apartment one can capture an amazing variety of views to the left the majestic mountains of Gran Canaria. 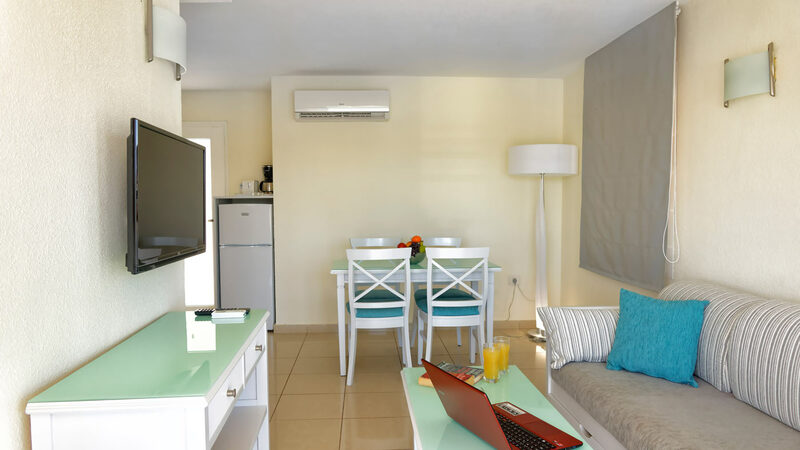 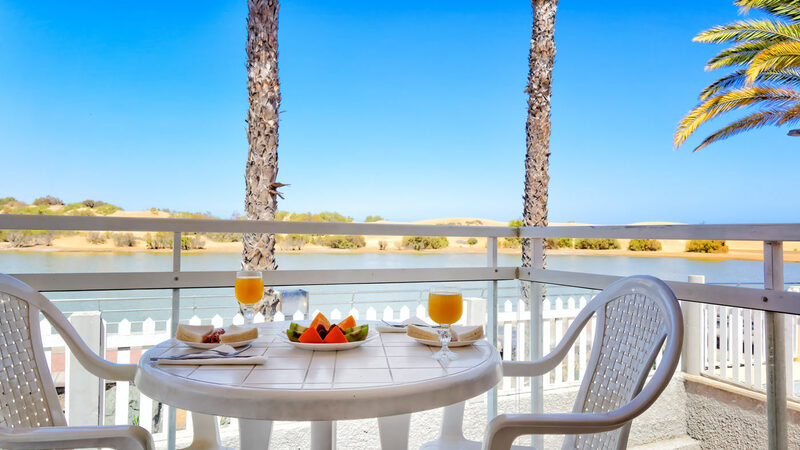 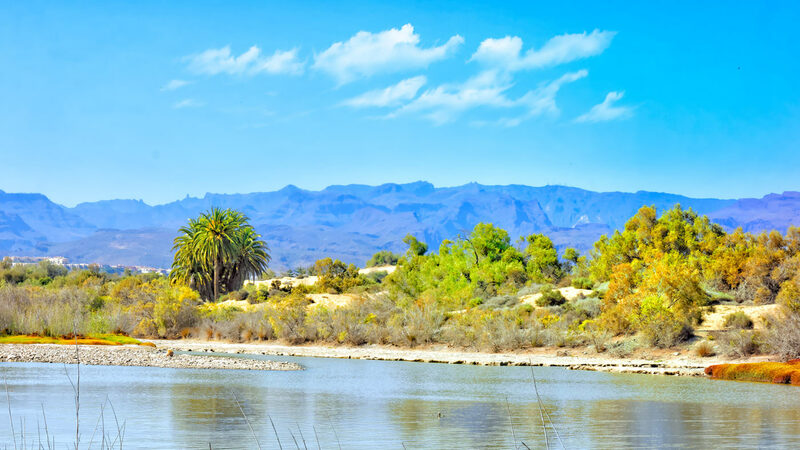 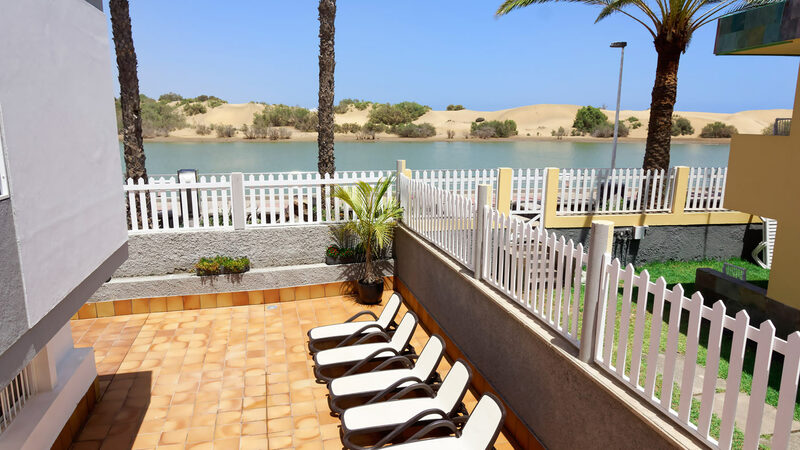 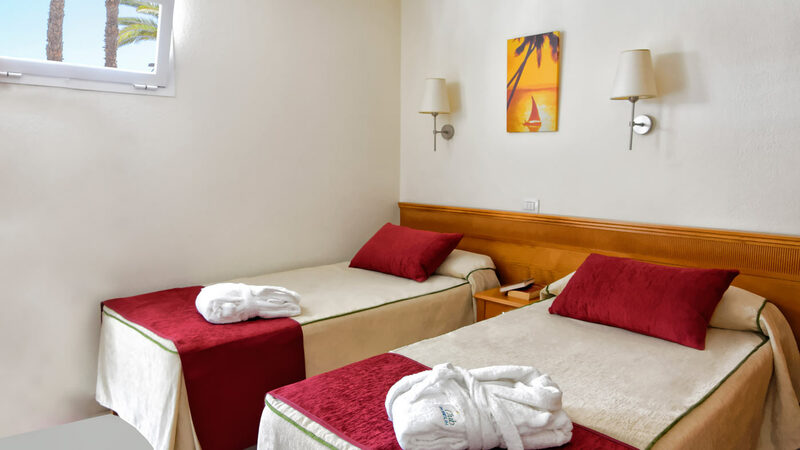 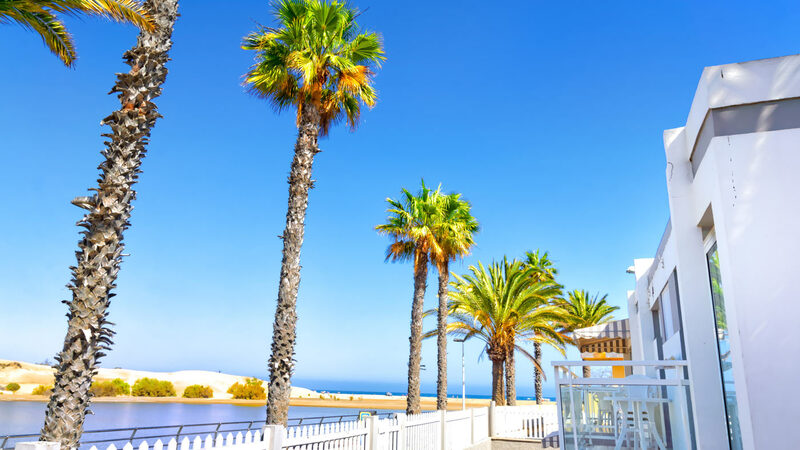 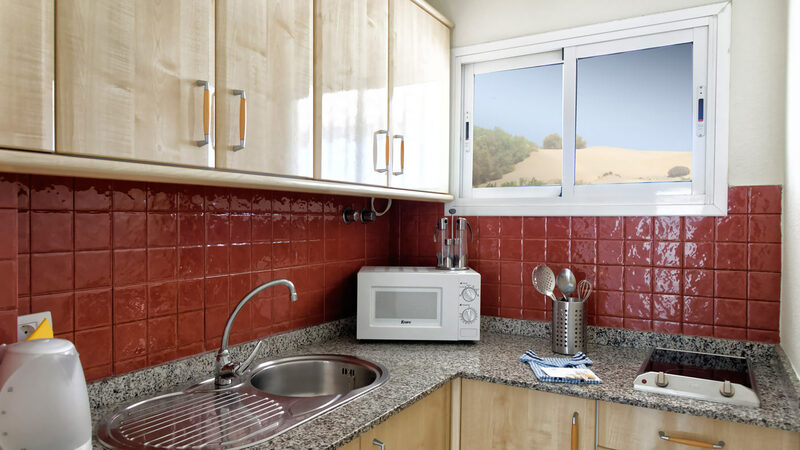 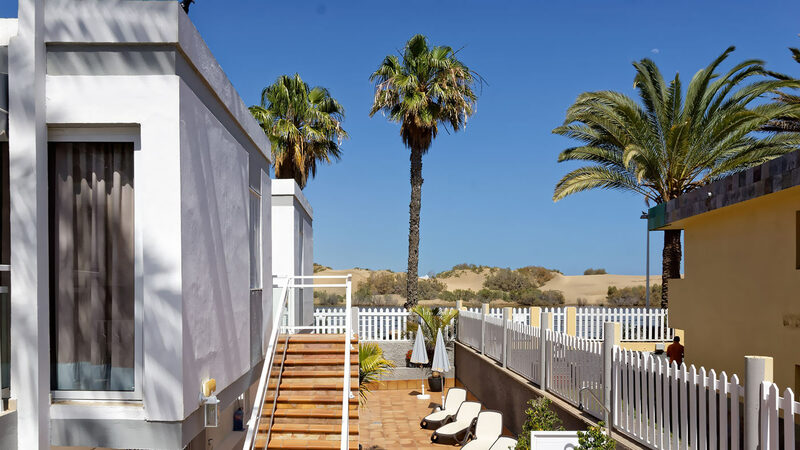 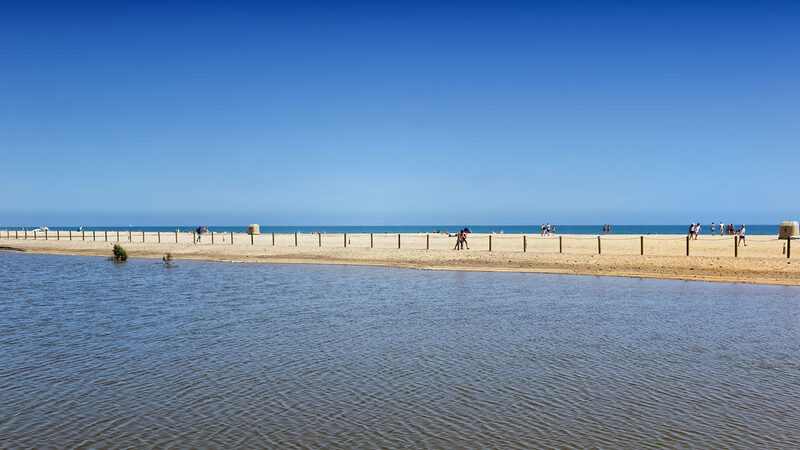 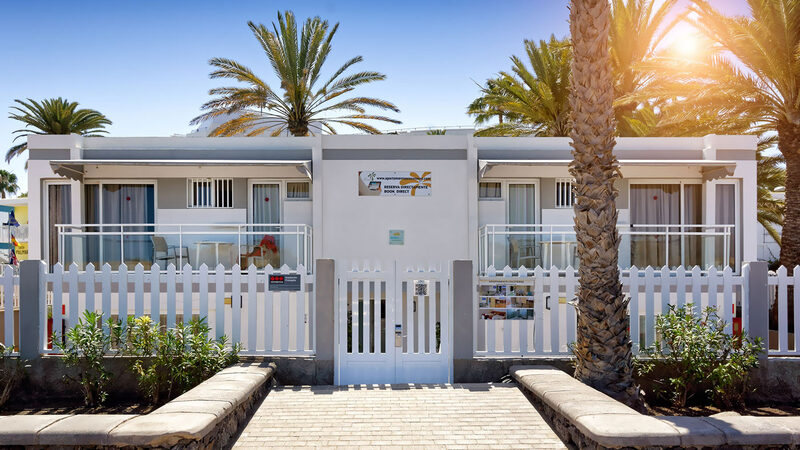 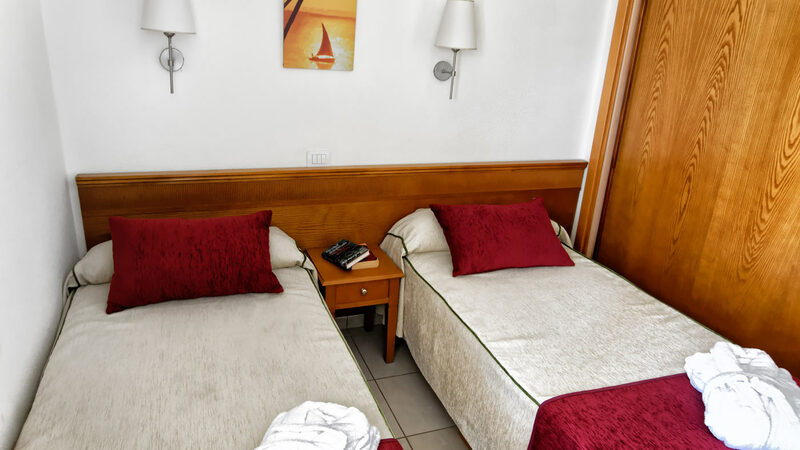 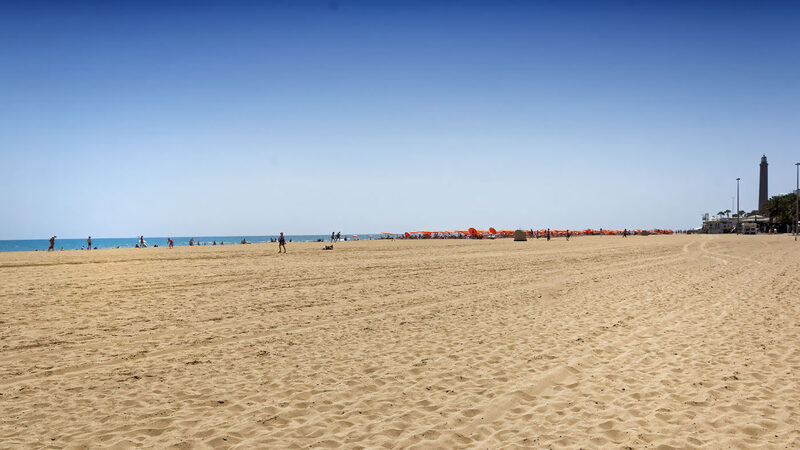 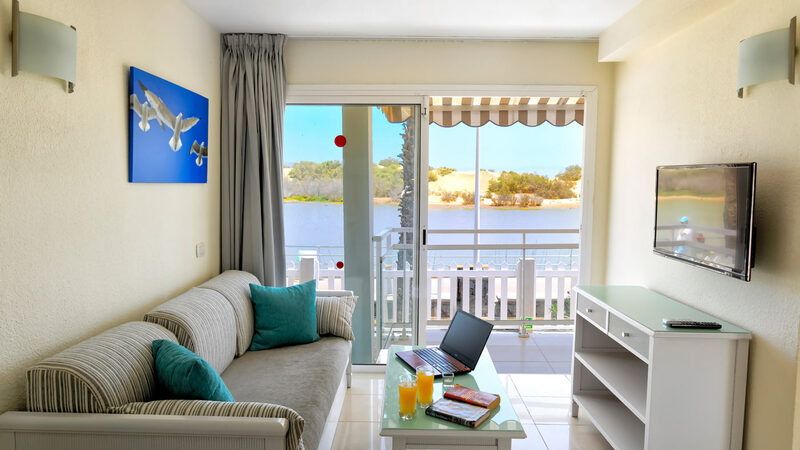 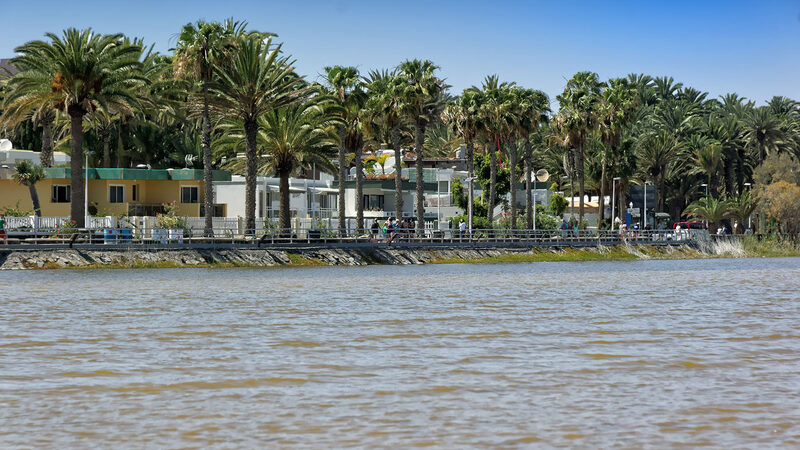 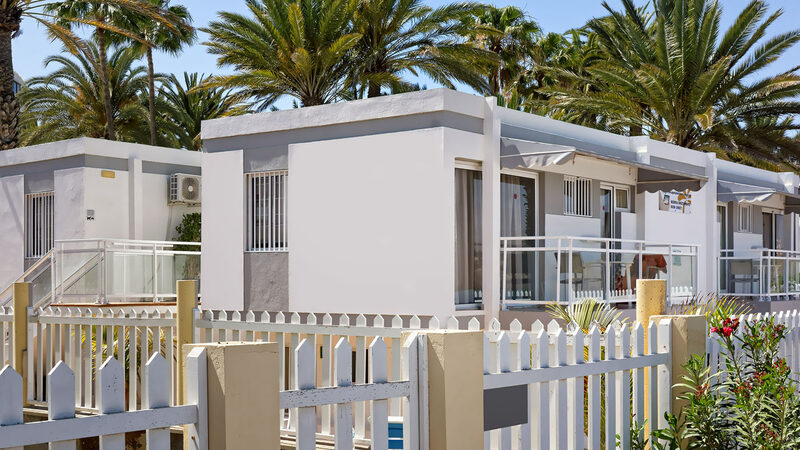 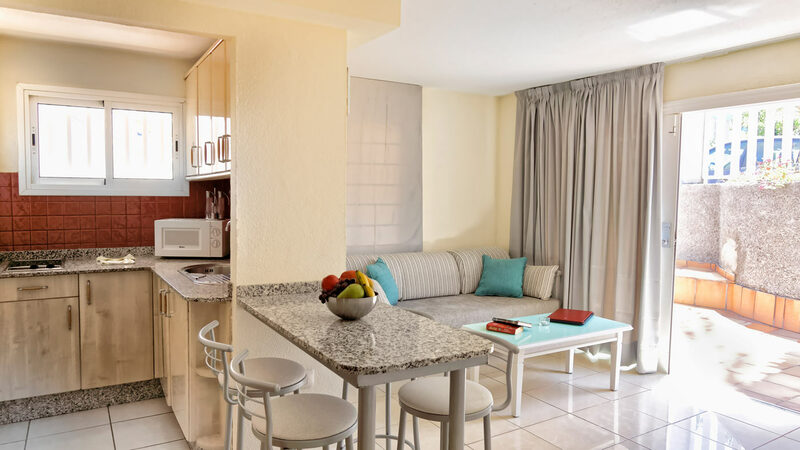 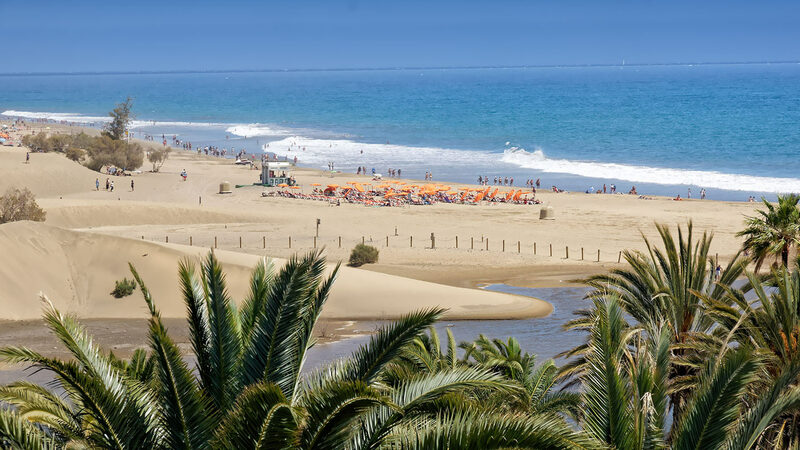 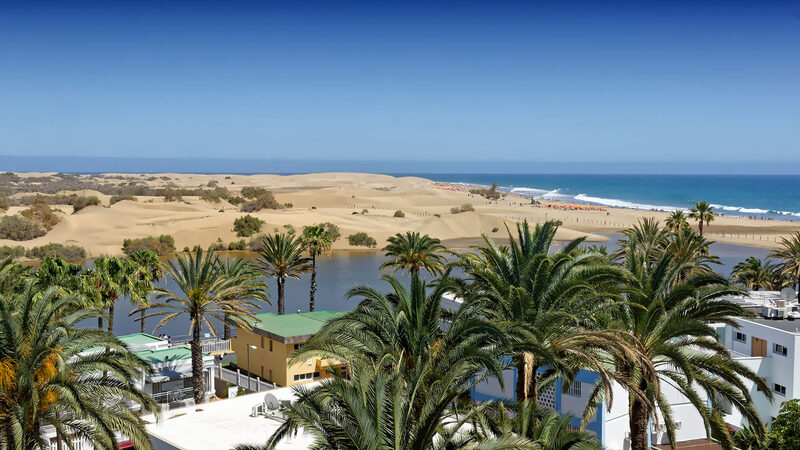 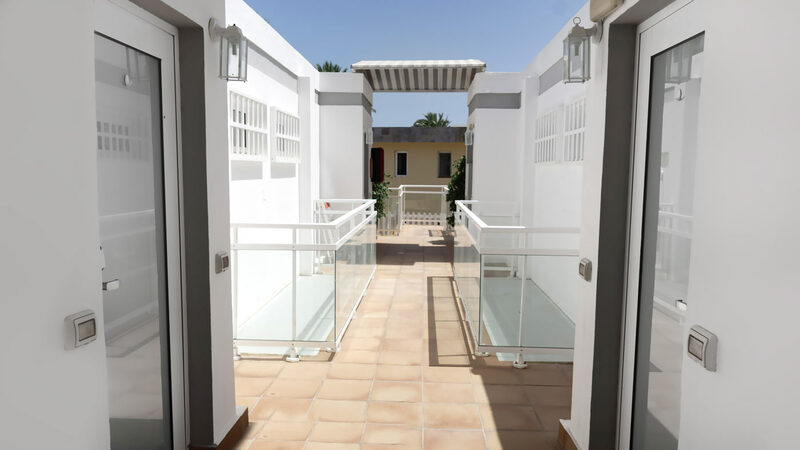 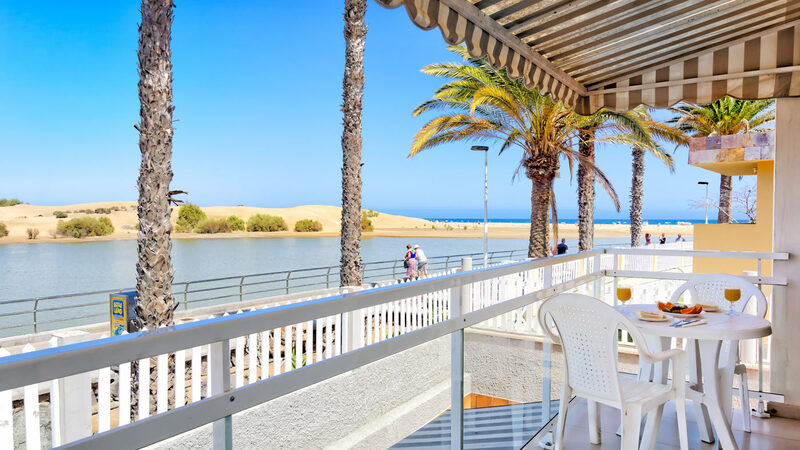 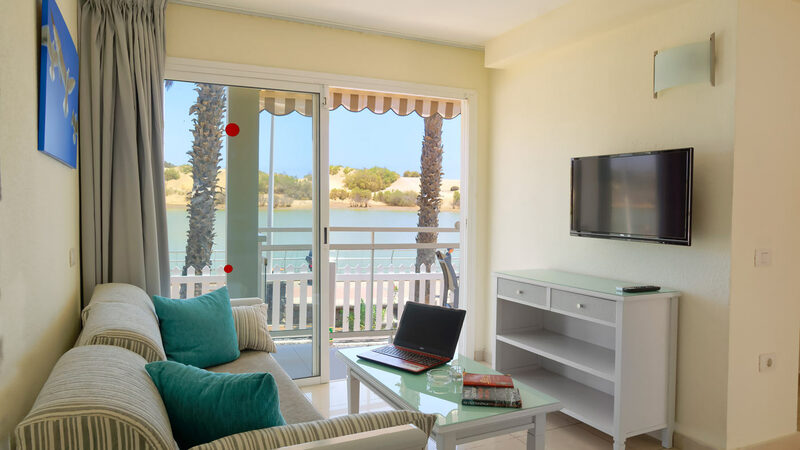 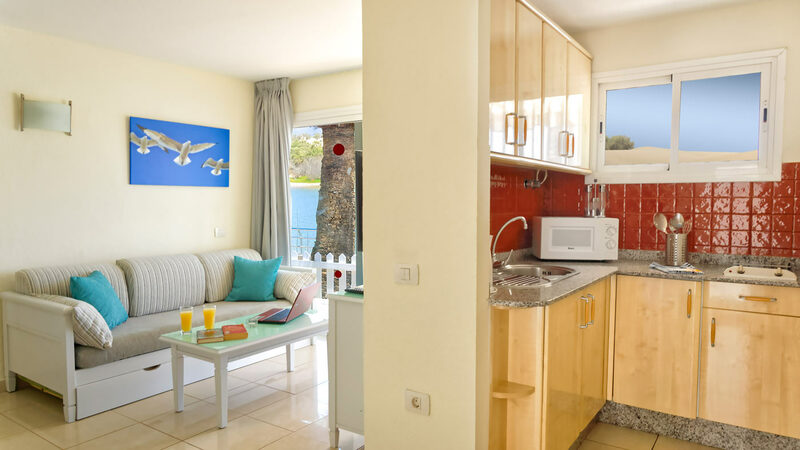 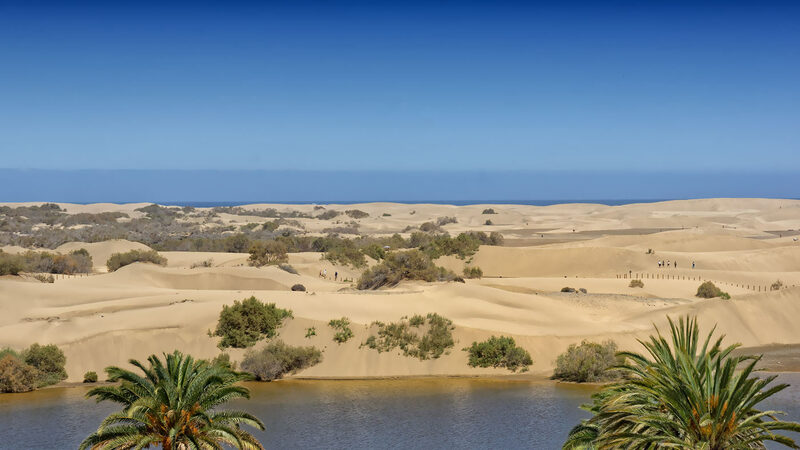 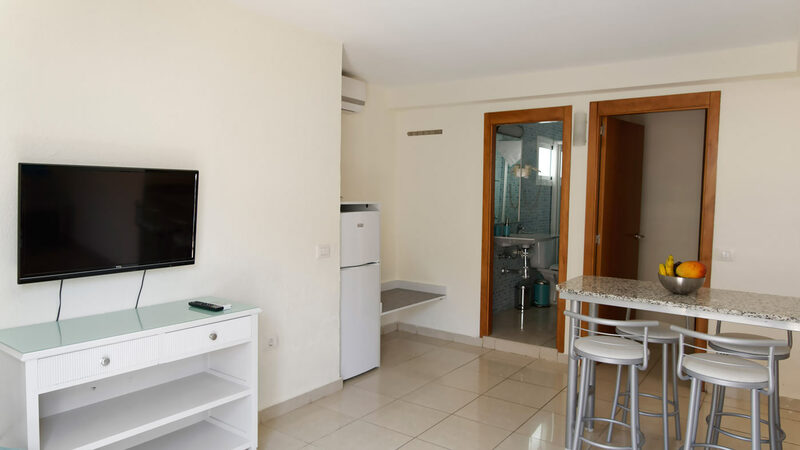 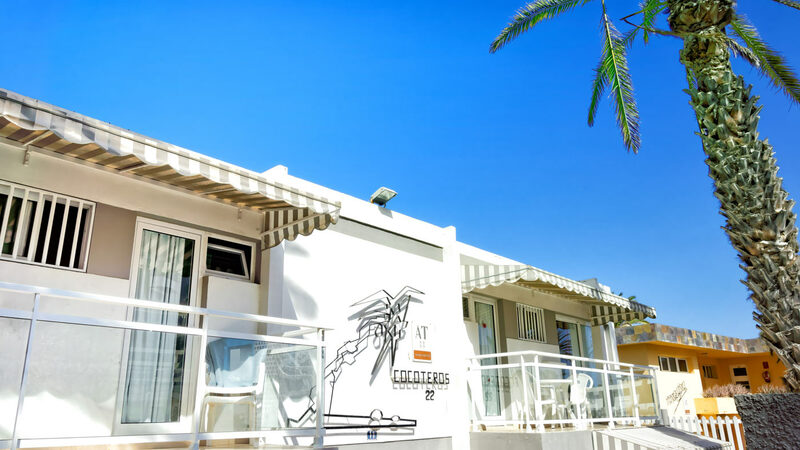 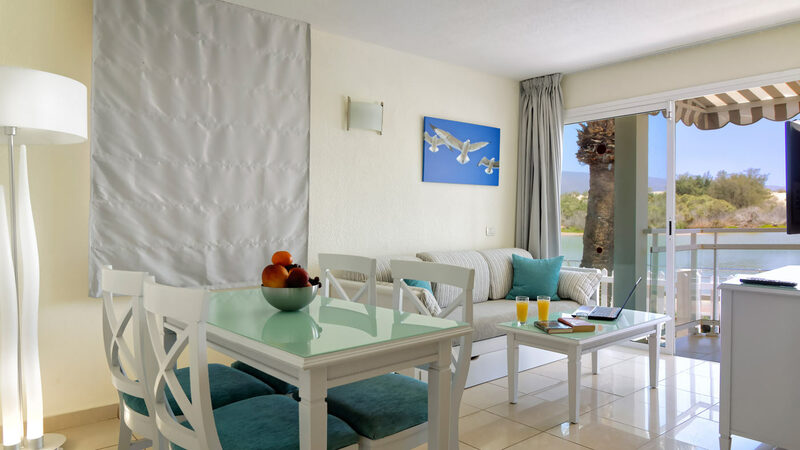 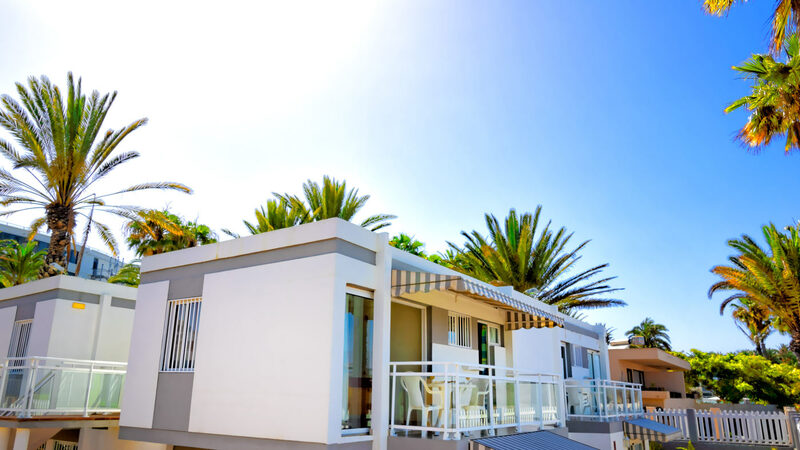 To the right just 200 meters away the marvelous golden beach of Maspalomas and right in front of you the Charca of Maspalomas (pool or Lagoon) and thefamous Sand Dunes. 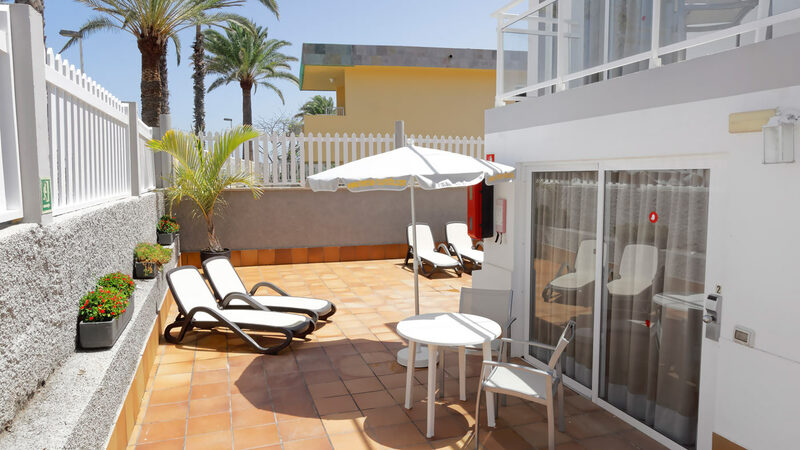 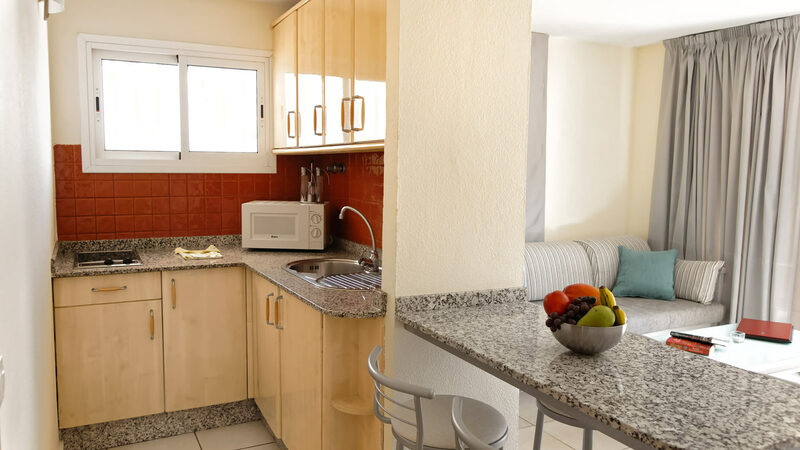 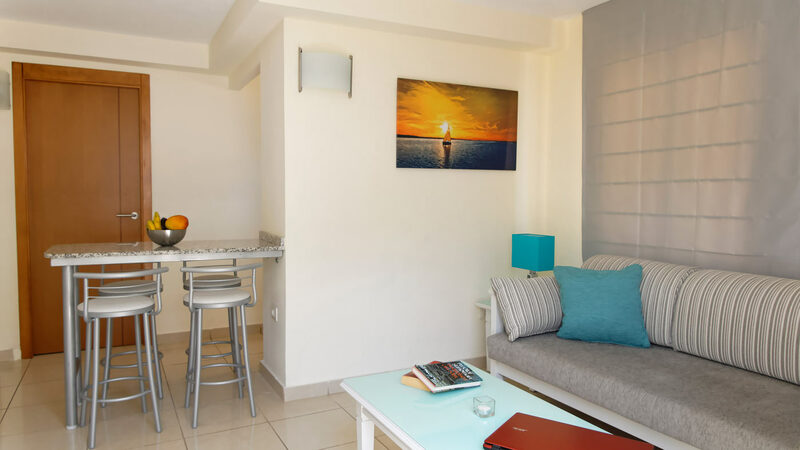 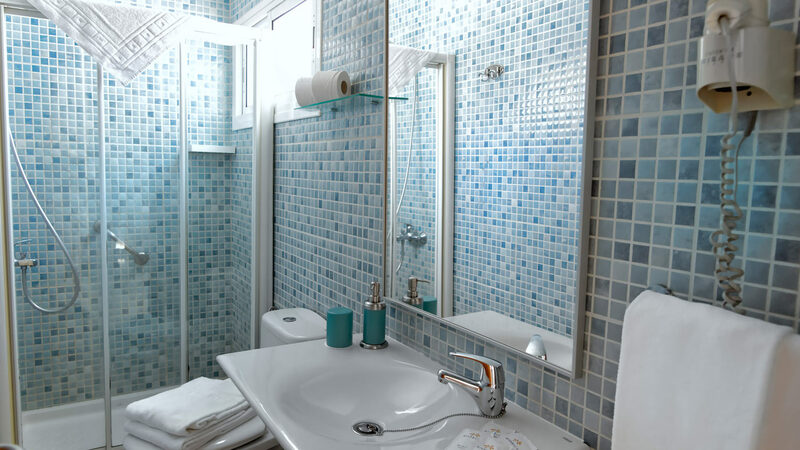 Enjoy the privilege of an exclusive area in a small complex of 8 apartments (some with beach view) situated at the heart of the most emblematic zone of Gran Canaria in a truly natural and unique paradise.